The following article contains spoilers for Game of Thrones season five. Anticipation for the next season of Game of Thrones is reaching new heights and one question is on everyones mind. 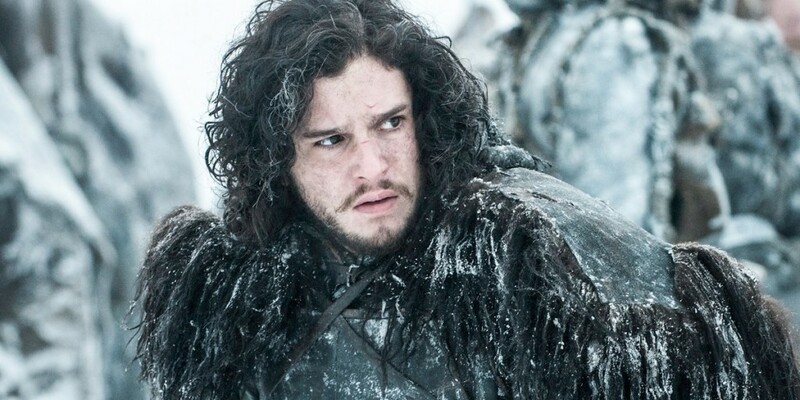 Will Jon Snow (Kit Harington) be returning? Harington confirmed that he would be appearing in the sixth season but it is still unclear the full role that he will be playing. During an interview with The Hollywood Reporter Harrington explained. Harington even laughed at himself, saying that this was his best work yet on the show. Many fan theories have surfaced about how Snow could be alive and that he is an incredibly important character within the novels and the show. This season of the popular show is under intense security. Advance screeners will not be sent out to anyone prior to the shows release. Traditionally, media had been given early access but HBO wants to keep everything close. As previously reported, the move is a likely a response to last year’s fiasco wherein the first four episodes of Season 5 were leaked to BitTorrent prior to the premiere after they were sent out as press screeners. Even for a show that regularly counts among the most heavily pirated on the planet, it broke records, receiving 3.22 million downloads within 24 hours of release. Game of Thrones returns April 24 on HBO.Do you think that Snow could be alive and could play a major part in this upcoming season of Game of Thrones? Comment below and join in on the conversation.